We are a dental practice devoted to restoring and enhancing the natural beauty of your smile using conservative, state-of-the-art procedures that will result in beautiful, long lasting smiles! We think it is important to keep up with the latest developments and equipment in dentistry today because we see that as our mission on your behalf. 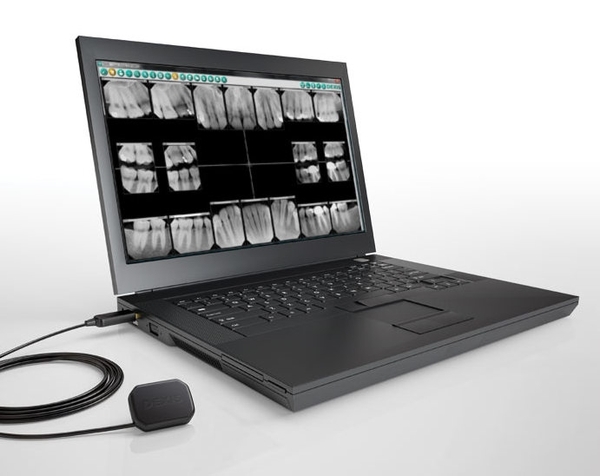 Digital X-Ray -reduce radiation 80-90% compared to the already low exposure of traditional dental x-rays. 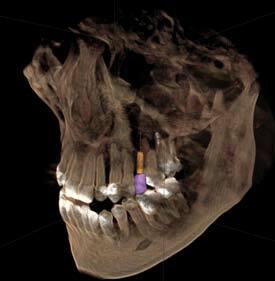 Dr. Chang's office is the first dental practice in McKinney to have its own 3D Cone Beam CT scanner. 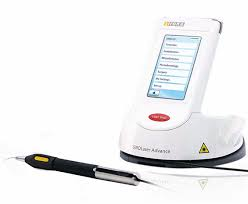 SIROLaser® - a sophisticated soft tissue laser, allows us to perform cosmetic, and periodontic procedures with greater accuracy and less discomfort.